Wellness' multi-unit management service can also help professional caregivers and community staff operate more efficiently. 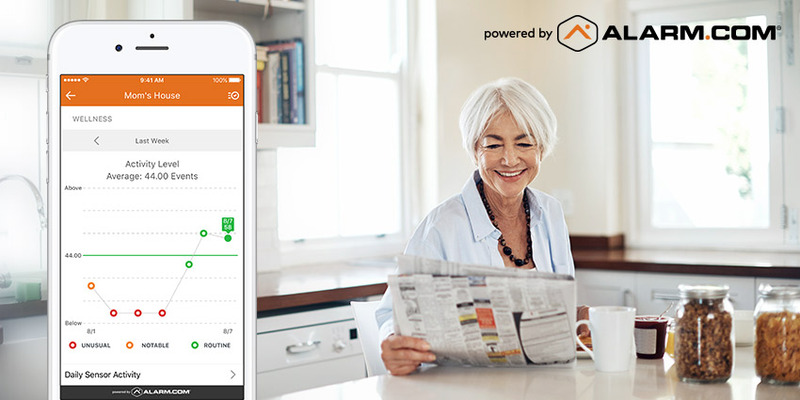 Data-driven insights keep the staff better informed of residents' immediate needs, and enable them to make custom recommendations that match the right level of care to each resident's long-term needs. 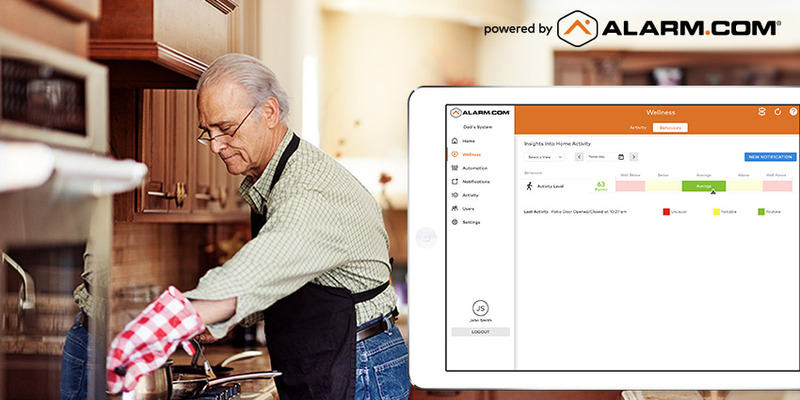 Like smart home security, Alarm.com's Wellness solution is delivered through Alarm.com's nationwide network of authorized service providers. To find out more, visit our Wellness page here.